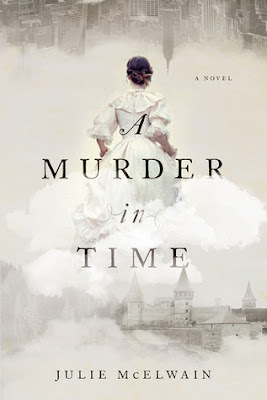 Love the cover of A Murder in Time! 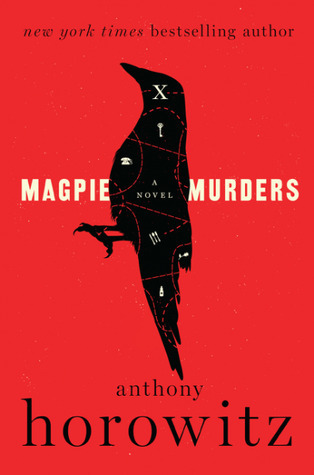 I have Magpie Murders on my shelf and I hope to read it soon. 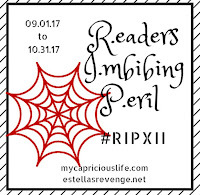 I have to get back to mini-reviews, I have so many back list book reviews I haven't shared I really need to do this! !